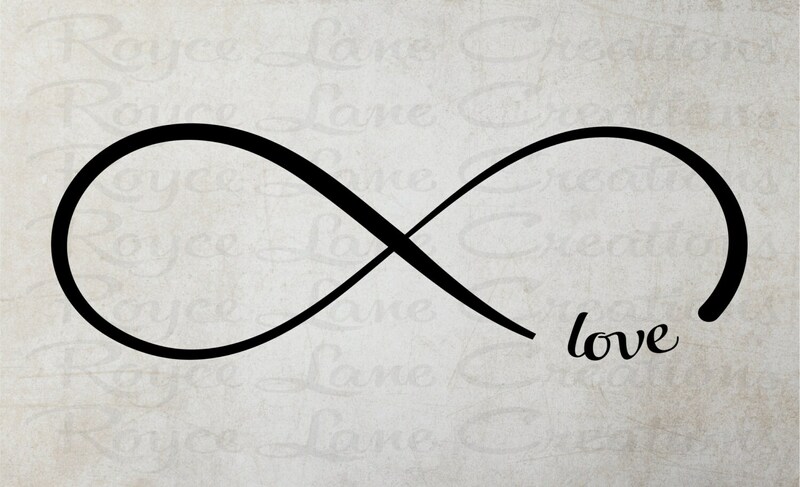 This decal has an infinity sign with the word love symbolizing unending love. It is perfect for any master bedroom. The simplistic design will fit in well with all styles of decor. There are multiple photos with each listing. Make sure to look through them all for additional information. The decal is available in many sizes and in any of our colors. 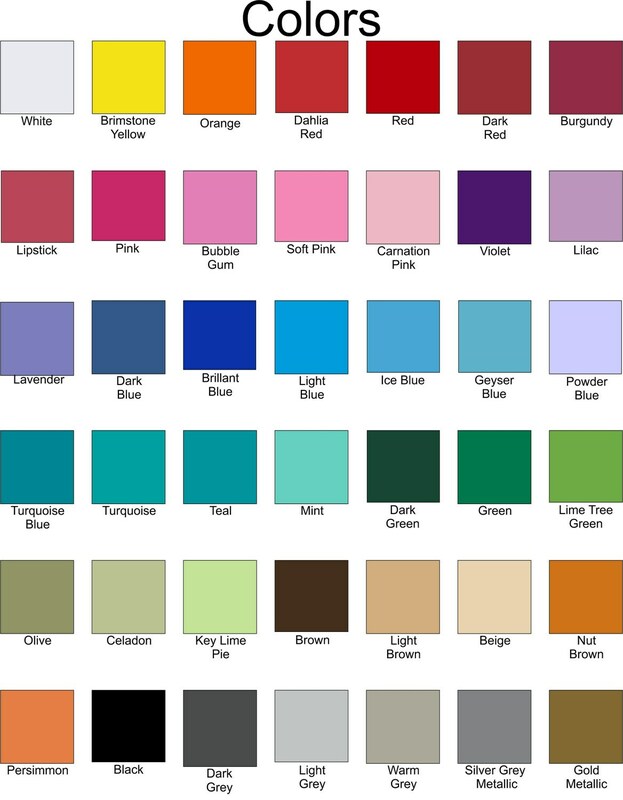 If you would like a 2 color decal, contact me for pricing. 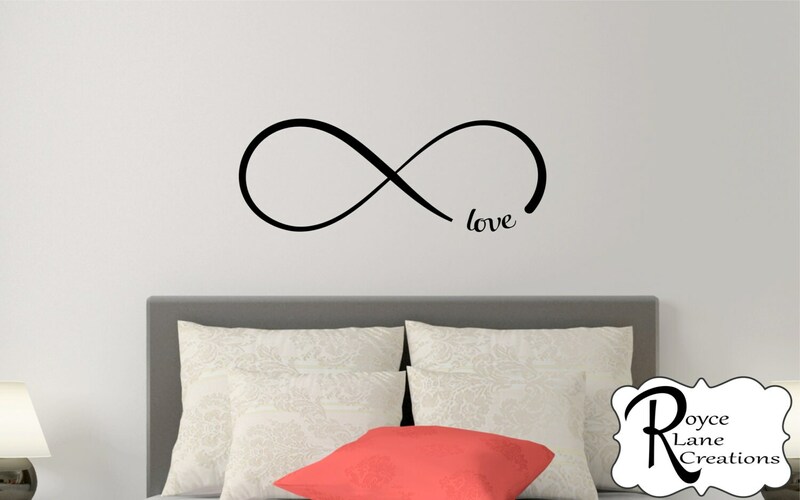 This wall decal is perfect and goes so nicely in my daughter's "quote-themed" room.